Funky First Grade Fun: What Will They Save? During the craziness of back to school time, it's easy to get caught up in the schedule, the to do lists and the endless list of routines to teach. Every once in a while it hits me...teaching is a big responsibility! 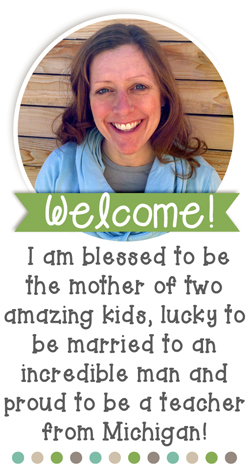 I try really hard to be the kind of teacher that I would want my own kids to have. I'm one of those parents who saves things that my kids made or were given each year. I don't save everything, but I choose several special things from each year and keep them in a special bin for each of my children. It's hard to know what parents will save. 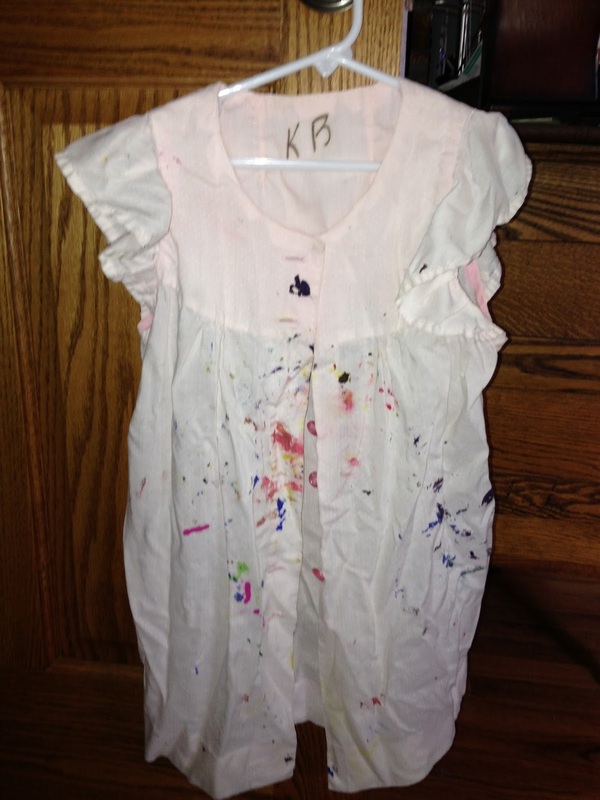 For example, my mom saved my kindergarten paint smock. I was in Kindergarten 33 years ago. Several years ago, my mom gave me my paint smock. I love it (although I don't remember the nuns ever letting us paint). When my mom gave it to me, it was perfectly clean and full of memories. I let my daughter paint in it (for a photo shoot) when she was a toddler. I couldn't wash the paint off...because it added another layer of happy memories. When I found my kindergarten paint smock in the closet recently, I sent this picture to my mom. I told her that I don't know why, but I am super attached to this old paint smock. I just love it! My mom knew why...she said it was the top to her maternity pj's that she wore when she was pregnant with me. Happy birthday, mom! Thank you for saving my Kindergarten paint smock all those year. 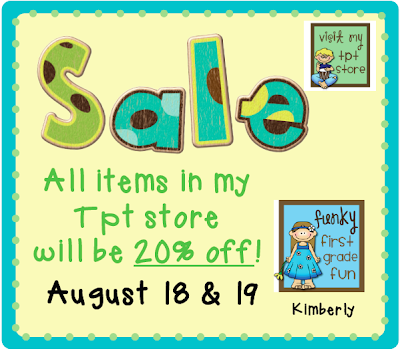 Today, is the last day of the Tpt back to school sale. I already purchased lots of back to school treasures. 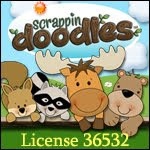 You can click on the image below to visit my store. 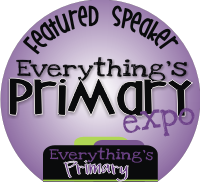 Use the code BTS13 for extra saving from Tpt! 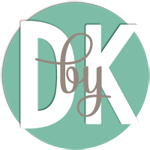 Such a sweet blog. I teared up reading about your smock. That is a special memory, thanks for sharing it. That's just really cool! I often wonder too if anything projects or self-portraits or anything that our kiddos do get saved. My mom saved the cast from when I broke my arm in 1st grade-that seems a little strange, huh?